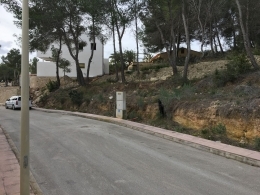 Benimeit-Moraira only 3,2km to amenities and the beach, South-east building plot For Sale on a residential area with open country views. 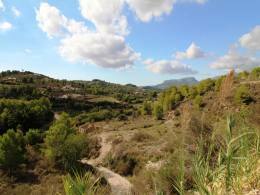 Land available in Benitachell/Moraira with gently sloping with valley views. Water and electricity available. 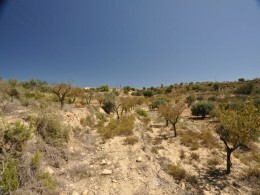 A plot for sale with a pre-project for a Finca (country house) but with no obligation for construction. 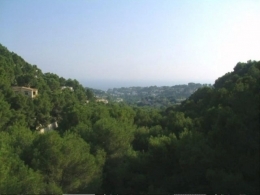 South-west orientated and surrounded by trees with green natural scenery and only 5 km from Benissa. 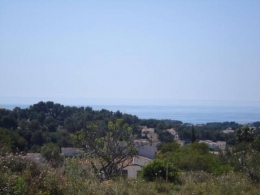 Inclined south facing plot with panoramic views located in Costa Nova, Javea, near a supermarket, restaurants, bars and near beautiful Cala beaches and the Granadella. This is one of the last plots available in this area. 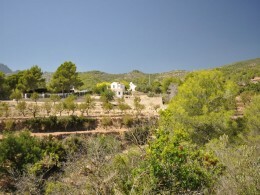 For sale fantastic plot in Benimeit,Moraira with panoramic views. 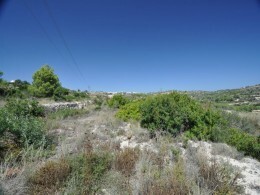 Vinyent, Benissa fantastic rural plot in a natural environment with sea views. Electricity is available. 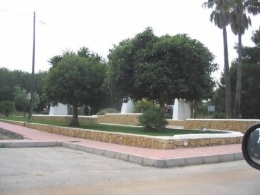 Only a 5-minute drive to the centre of Benissa. Several plots for sale. Please contact us if you wish more information. 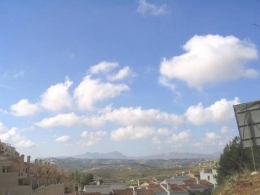 For Sale on a residential area of Benimeit, Moraira a South-east building plot with open country views. Only 3,2 Km to all amenities and beach. 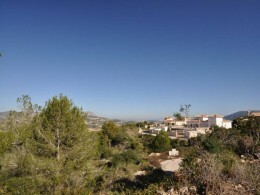 Building Plot free of a builder on the Montgo area of Javea 2745m2. Good views of the valley and the Montgo backdrop to the mountain. 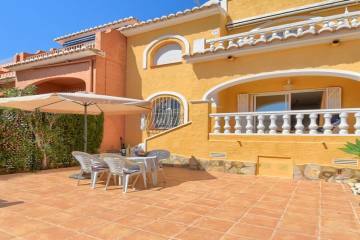 Excellent opportunity to create your dream home and live the appealing Mediterranean lifestyle. 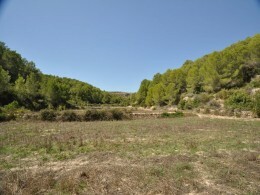 Land with building licence, Parcent. 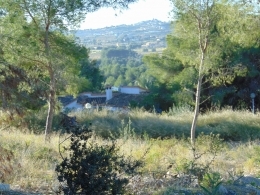 For sale gently sloping private plot of 1000 m2 with sea and countryside views. 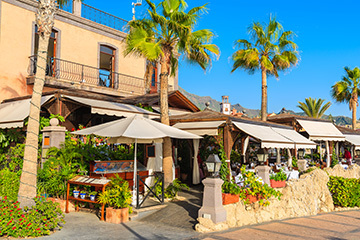 Located only a 5-minute drive from the Arenal beach in Javea with its bars, restaurants and shops. 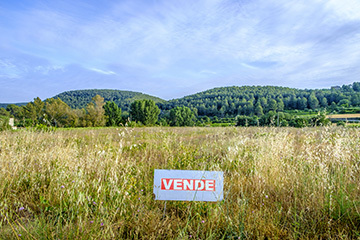 A perfect location for building your dream house. 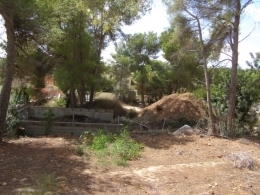 Javea, for sale large building plot at the end of a cul-de-sac with fantastic panoramic and some sea views. Only 3 minutes by car away from the Arenal beach with their shops, bars, and restaurants. 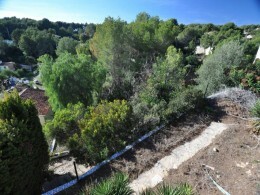 South facing two level plot on well-known urbanisation in Javea with water and electricity connections For sale. Walking distance to local restaurants and a short drive to the Arenal beach. 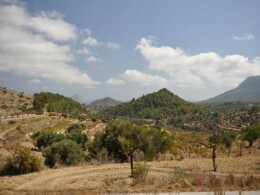 Various plots of land available in established urbanization in Moraira. 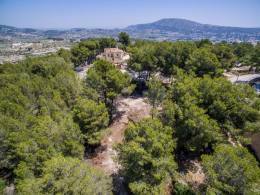 2.5 km walk to shops and Restaurants Flat and gently sloping plots, water and electricity available. Plans available. 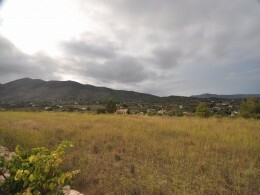 South facing building plot of 1050m2 in Benissa only 1 Km from the beach and nearby supermarkets, restaurants and children activities, to build your dream home. 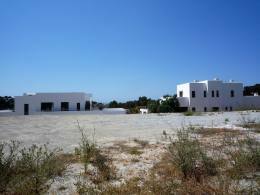 Sea view plots of 1000 m2 surface in Urb. 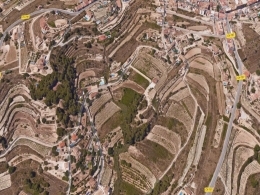 La Fustera, Benissa. 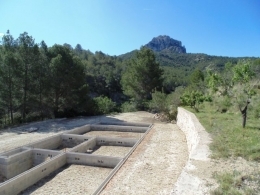 Various plots from 1001-1066m2 for sale in Villes del Vent with Panoramic views, water and electricity connections and gas, telephone and drainage ready to connect. 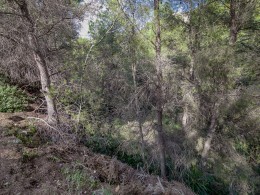 Near Benitachell and Javea. 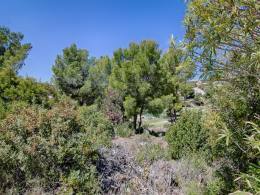 Private South facing flat plot of 2493m2 for sale, walking distance to the Old town of Javea with all its amenities, library, town hall, police and schools. 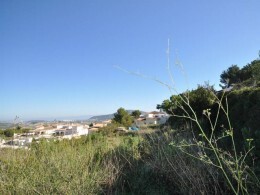 Plot For Sale in Teulada with beautiful open panoramic views. 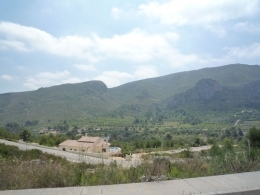 Build your own Villa on this fairly flat plot of 10.000m2 to enjoy the views over the valley. 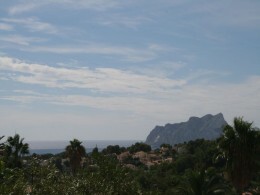 3 plots of land located 600m to the sandy Beaches of Moraira and its Restaurants. This development has mains gas, mains drainage and mains water... Underground electricity Ideal plots for building. 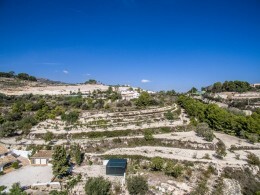 Unique chance to build your own dream Villa on this fantastic plot in Buenavista with amazing views of the valley. Only 1 km from the sea and 5KIm distance to the center. 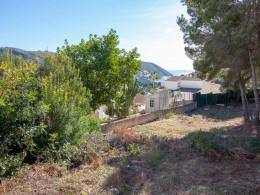 Flat building plot with views of the Montgo on the Tosal area. 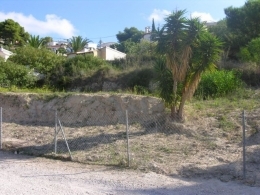 Large plot with possibilities to build a very large Villa with Javea town nearby. 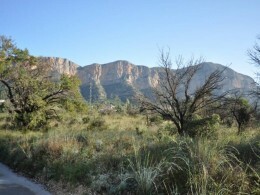 Only 5 Km to the beach of Javea. Water and electricity. 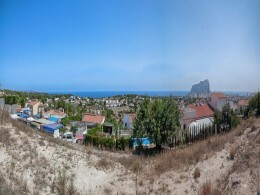 One of the last building plots with sea views and views toward the Ifach Calpe available The plot is free of a builder. Water and electricity available So hurry if you want to build your dream Villa. 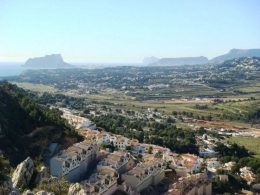 For sale sloping building plot with great sea views toward de Penon d'Ifach in Calpe, situated in San Jaime,Benissa. Only 2 km to the beach. 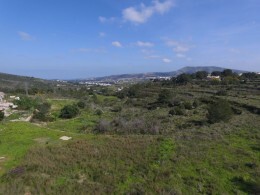 Plot for sale of 1.205m2 in the very popular Urbanization Pla del Mar! Perfect to build your dream luxury Villa. 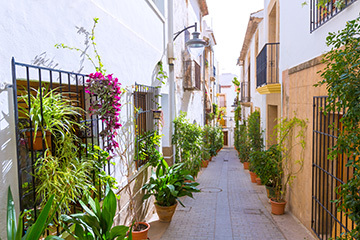 Only a few meters from the centre of Moraira with its boutique shops, restaurants, tapas bars and beaches. 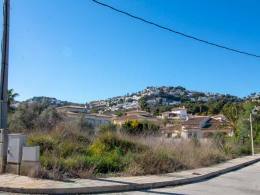 Large plot of nearly 20.000m2 situated between two streets with South-south-East orientation in Moraira Benimeit, with beautiful Panoramic views. Very peaceful location. 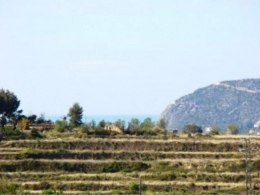 South facing sloped plot For Sale with fantastic views to the sea, Montgo and the valley, walking distance to the old town of Javea and a few minutes drive to the beach. 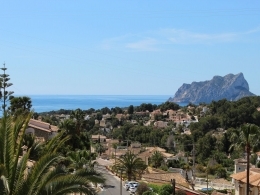 In Como de los Frailes, Moraira for sale this fantastic south facing plot with sea views and only 4Km from Mediterranean sea and the lovely center of Moraira. Here you can build your dream Villa.